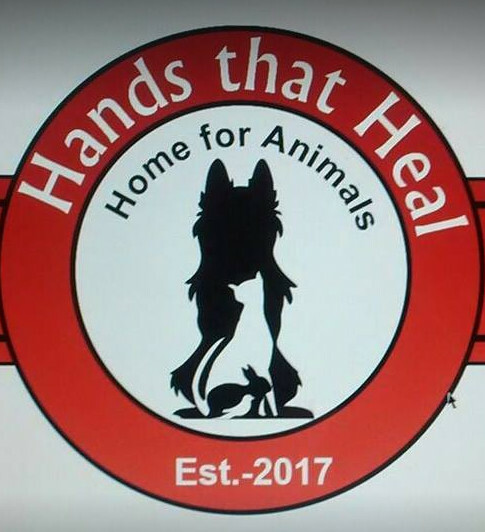 We are in the process of opening a shelter ‘Hands That Heal’ for RESCUED ANIMALS in Panvel, Navi Mumbai with a group of animal rescuers. 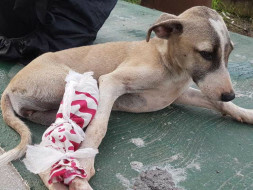 We are currently a home to more than 50 dogs, cats, birds, rabbits, turtles and other rescued animals, which are undergoing treatment under our care in a flat in Kalamboli, Navi Mumbai. We do not have any place in the flat and must shift to the shelter asap to help more animals. The farmhouse requires some construction work to make the place liveable for animals. I would like to request you to come forward and help me in this mission! You can contact me directly to see the shelter or see the rescued animals which are being treated by us. Any donation – small or big matters a lot to us and the helpless animals!